When your family faces an unexpected challenge like family conflict, a child exhibiting behavior problems, or the death of a loved one, it can be a confusing and stressful time. 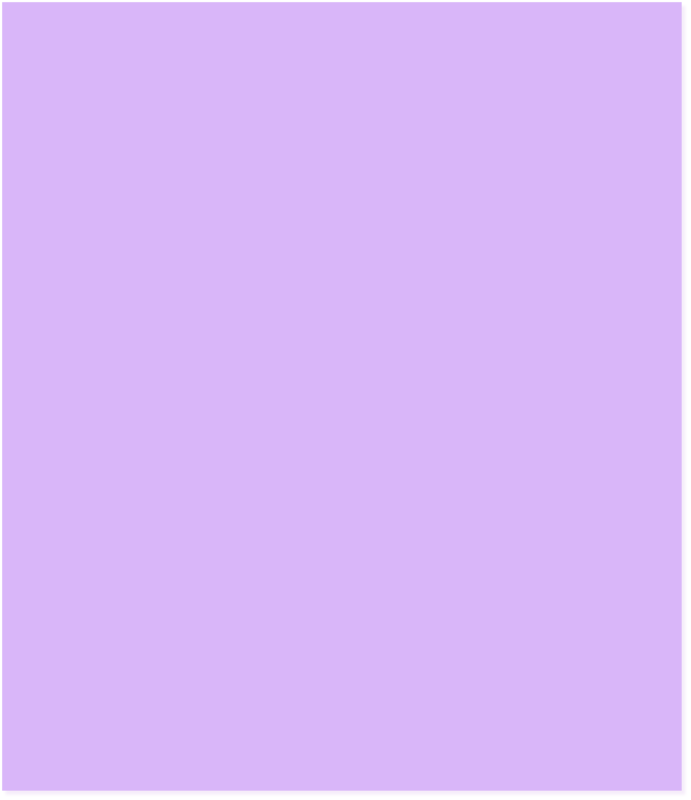 Even happy events like the birth of a baby, a child starting school, or the blending of families can create stress and upheaval. Our goal at Douglas Educational and Psychological Solutions is to help children, teens, and adults develop the skills to navigate these difficult situations. Through a collaborative approach and the use of individualized,data-supported interventions, Dr.Douglas will work with you to build strengths, foster resiliency, and develop coping skills. 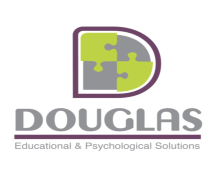 Please take the time to explore this site, learn more about Dr.Douglas, and find out how Douglas Educational and Psychological Solutions may be of service to you, your family,or your organization.